Need to Host your FluxBB Forum? Here are our Recommendations and Offers. 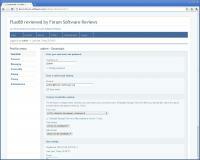 FluxBB is a free and open source forum application. Its ancestor, the famous PunBB will give you some indications about the goals of this forum software: simplicity, speed and easy-of-use. Since the PunBB rights sold to a commercial company in 2007, FluxBB is now the official main fork of PunBB. January 6, 2011: Update with FluxBB 1.4.5. January 6, 2011: Update with FluxBB 1.4.2. March 1, 2010: Update with FluxBB 1.2.22. FluxBB is recommended for Medium Community. How the forum is delivered to users. How Forum Data are Stored. Additional or Basic Requirements from Client Side. The full list is available at the FluxBB Download page. It is advised to install FluxBB software on Linux server, with Apache web server and an open source database, like MySQL or PostgreSQL. One interesting feature supported by FluxBB is the native connector to SQLite database, which is really worth if you do not have any particular database daemon on your server. SQLite is a database API and uses the SQL query language and that only use one file locally. These is particularly useful for PHP hosting that does not allow connection to remote (or local) databases. Compatible Cellphone Brands and Manufacturers. Supported Markup Language (HTML, Wiki, BBCode,...). Checks typos on posts and topics. How Images can be Attached and Displayed in Message Posts. Use BBCode or HTML. Need to type the URL of an already hosted image. Videos and Media Websites Supported in Message Posts. The Attachment Module is of course available for those that requires the possibility of uploading a file with each post. Users Can Communicate using an Internal Messaging System. Discuss with Visitors and Members in a Chat Window. Topic, Member Birthdays, Events are available from the perspective of a calendar. Connected User List (Often Found in the Forum Footer). Search and Consult the List of Members. 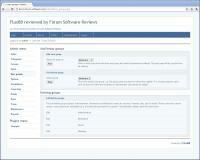 Additional Software Available with the Forum. Posts and Threads Exported to Feeds Aggregators . URLs are clear and contain information about the topic (title, message,...). Highly recommended for SEO purposes. Post Directly From your Email Box. Remote Control from External Software/Websites. Cache pages to optimize bandwidth and load times. 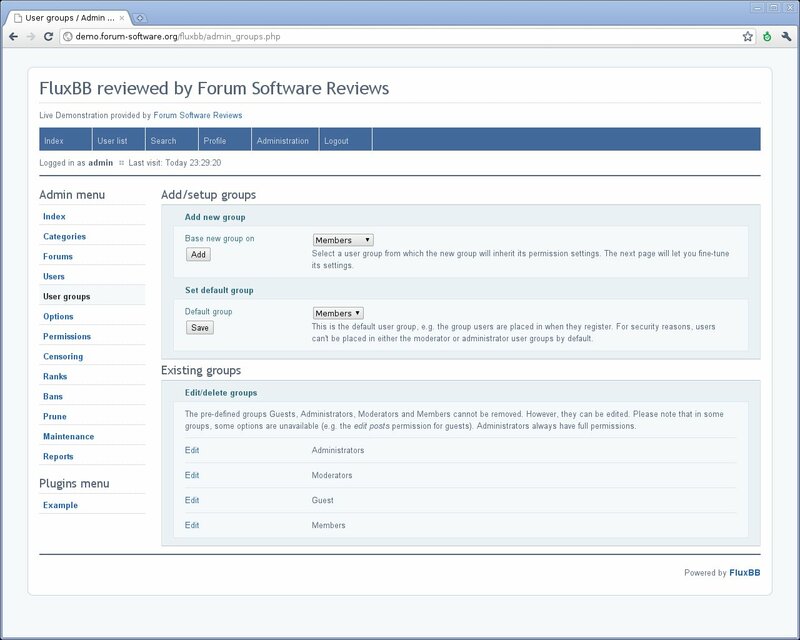 It is easier to theme a forum using a known template engine (more docs & examples,...). Once again, minimal forum features are implemented. However, these features are technically sufficient to support a classical forum. 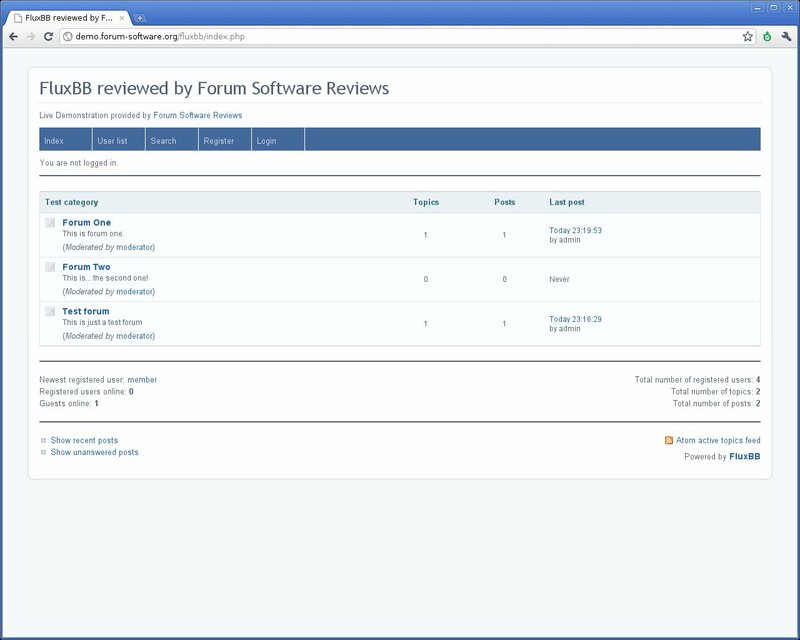 These missing features, which could be considered as missing for persons used to use heavy forum softwares like phpBB or vBulletin, are however a very interesting point you cannot omit: FluxBB is a very fast software, and does not need T1 connection for every members of your community. Another Private Message System and Simple Poll / Poll Mod are both available if you need to setup a private message inbox for each user and provide polls in your forum. Some details about FluxBB features regarding members. User Profiles Keep a List of Followed Posts and Topics. Receive Emails When New Messages are Posted in Followed Threads. Private Messages can be Downloaded by Users. Pictures of Members, Useful to Easily Identify their Posts. Signatures Added at the Bottom of Each Message. User Profiles are quite complete, with many optional information each member can fill to describe himself/herself. You will not find any messaging system, as FluxBB developers considered (and we do agree! ), that emails are already there for this particular purpose. Moderation is quite complete because each moderator can have access to specific forum categories, and you can even define your own user groups in order to customize the access people have to your forum. Post-Moderation The moderation is done afterwards, if an administrator notices a problem or if a member reports something wrong. Each message is therefore directly published. Reactive Moderation By reporting any problems, members are reactive against moderation problems. Moderators' main objective is to regularly check user reports, without having to follow each threads. When a thread is moved, the previous position is kept in order to inform users of this modification. Organize and define groups of users, and apply different actions and settings on them. Features are limited if a user has created a small number of posts. Inform users by email or PM that they infringe the board rules, and could be excluded for such behavior. ACL could be use to determine if a user or a group of users can access (in read only, post message) to some sections and topics. Backup forum datas that you could store somewhere else. Remove old and unused datas from your forum. Restore a backup of your database if the previous install crashed. Forum Logs could be consulted. Maintenance tasks are regularly launched and could be scheduled. Send an email (newsletters, advertisements, information,...) to all users. How this forum software could be installed. 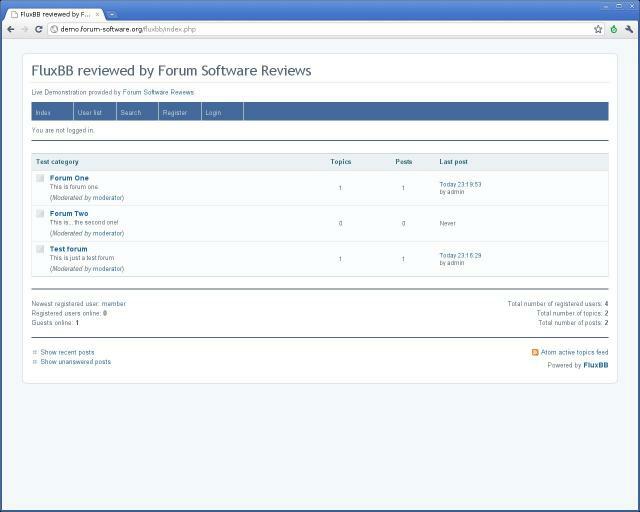 How this forum software could be upgraded. The Admin Panel informs you when a new version is released. 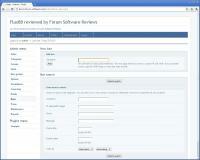 Convert an existing forum to FluxBB. PunBB Migration Tool is normally compatible with FluxBB, which means you can migrate from the software above to FluxBB. Captcha protects your forum against spam bots. Detect users or request strange behaviors, and try to process proactive actions. Offensing Words are automatically replaced. Prevent specific user accounts to register (based on email address, name,...) and disable potentially harmful members. Prevent access to spam robots and other scripts that could attempt DDOS or Brute Force attacks on your forum. Even if this is not clearly displayed, FluxBB is able to limit spams and fake members using several features: email validation, limited number of accounts created in a specific range of time for a particular IP address... And if spams reach you forum, you will still be able to ban spamming users and do a batch cleanup of useless posts and topics. Secunia Advisories severity affecting FluxBB. Secunia Advisories impact affecting FluxBB. Vulnerabilities are provided by the Secunia website. 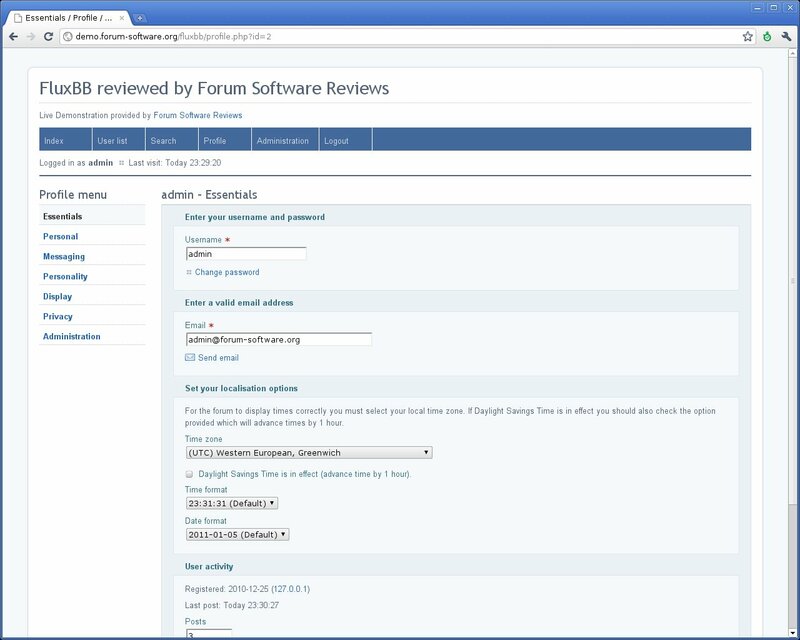 Add new features to your forum installation. 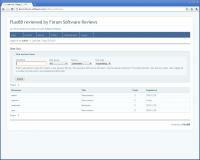 Modify the style of your forum easily. Ask more about your members with custom fields. Integration with existing Web publishing tools. Do users be able to log in with their corporate, Google, Facebook,... accounts? Forum allows to integrate news and content from other website, using an aggregation protocol (RSS, RDF, Atom,...). 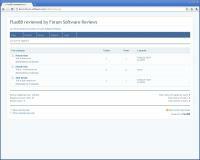 Use the I Like It mod for integrating Facebook in your forum. If you need user accounts integration with several portals (Yandex, Google, Rambler, Mail.Ru, OpenID technology...) and social networks (Twitter, Vkontakte and Facebook), then Loginza is perfect for you. Click to see if it respects HTML norms. Click to see if it respects CSS norms. Web Accessibility ensures that the forum is usable by people of all abilities and disabilities. Default encoding used to support all locales and countries. Does FluxBB correctly follow (X)HTML and CSS norms? Norms respect and accessibility are one of the best point of FluxBB. The themes are only a simple CSS files, easily modified (no example however, webmaster will need to learn CSS W3 norms by heart). No doubt about this, FluxBB is clearly a pure PunBB fork. Indeed, it has all advantages and inconveniences of its parent : FluxBB is a really good and simple software. 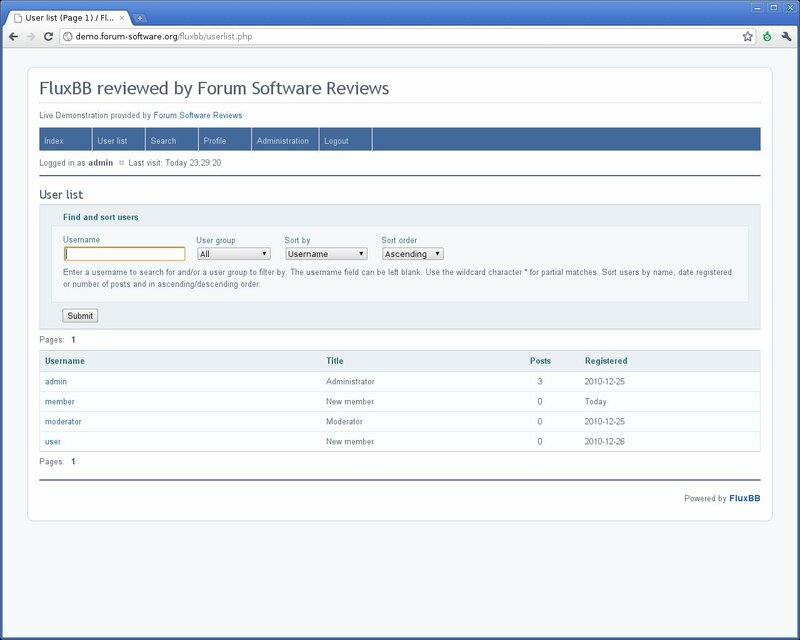 It implements minimal features a forum software needs and these features are sufficient to support an important community. 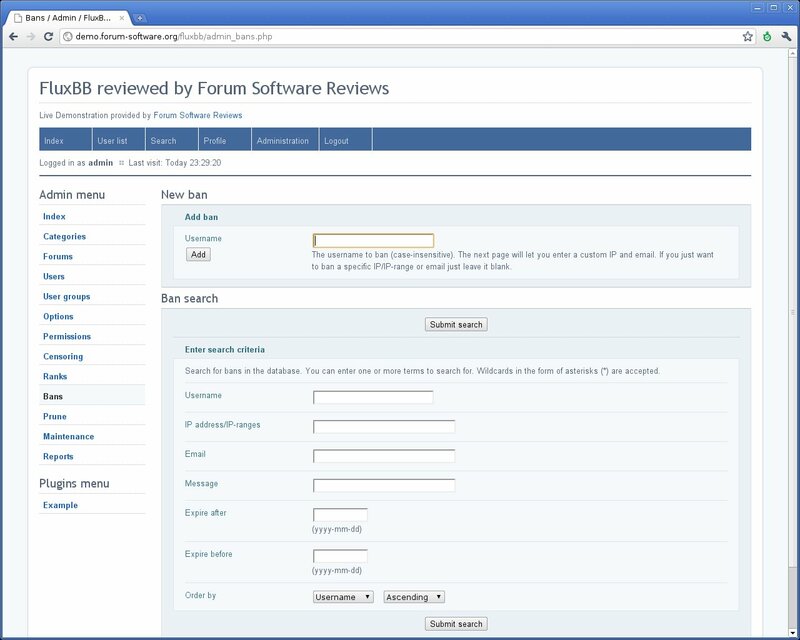 Webmasters who are looking for forum software with many and many features will not find their happiness with FluxBB, but those with minimal requirements or who need to install and customize quickly a forum will be delighted by FluxBB. Compare FluxBB vs PhpBB 3 vs Simple Machines 2. Ask your questions to the FluxBB Community Forum. Get Users Reviews about FluxBB and Share your experience. 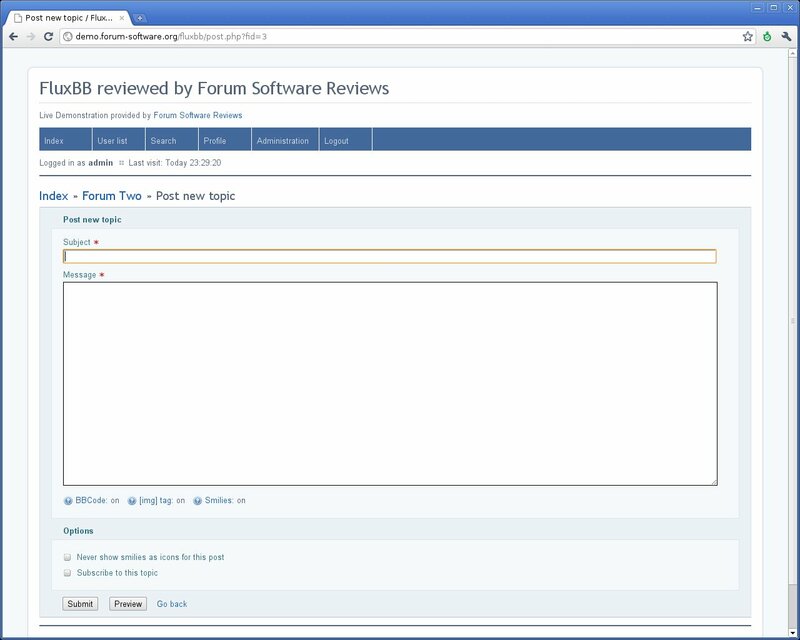 FluxBB is a lightweight free software PHP-based internet discussion board system. FluxBB is a fork of the PunBB project, created in response to developers protesting the increasing emphasis of a partnership with a corporate organization on the PunBB project. FluxBB 1.5.0 has been released. Mainly anti-spam release (but without any captcha, or anything like this). FSR Admin - Vote for 2012. Can you guys please update this review? It's very out-of-date. FluxBB is now on version 1.5.3 as of 22nd March 2013. Great, I've updated the review, thanks. 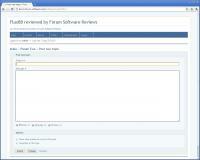 FluxBB is a free PHP chat software based internet light on the motherboard software. FluxBB is a fork of phpBB project created in response to protest developers greater attention to partnerships with phpBB project business organization. No, phpBB is NOT a commercial software. Spanish language is supported in FluxBB.